The constant decrease of world woods fund and forested regions is one of the world’s greatest ecological problems, with serious negative impact on the world economy, on the climate and on the human health, and it leads to extinction and reduction of some animal species. The Balkan is a region where this problem has bigger and more serious impact, especially because of the lack of constant and solid forestry management, both on local and on regional level. The fires which raged last year all over the region can only confirm that. 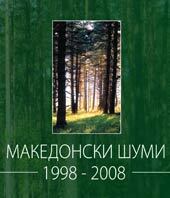 Forest care, accurate directing of woods managing, their renewal and reasonable usage is task set by the public enterprise "Makedonski sumi". Having into account that forests are natural property of common interest, and their managing is activity of public interest, regulated by the article 17 of The Law on Forests. This Law specifies our basic activities which are: growing, protection and usage of woods and with their managing the enterprise should provide permanent protection and woods value increase, as well as constant increase of their growth and their useful function. 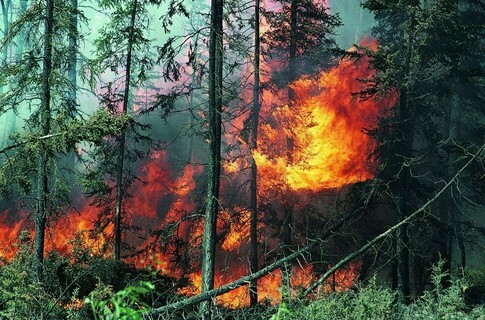 In 2007 the catastrophic fires spread on 35.248 hectares of forests. It was enough to disturb the balance and to decrease drastically the woods fund. The consequences of these fires will be felt for a long period because more than 50 years are needed for growing of tree. According to program for realization of wood-growing tasks-spring foresting, the public enterprise "Makedonski sumi" will forest 1.100he, with 220.000 number of various plant material, of which 1.300.000 plants of own production. With this the public enterprise Makedonski sumi takes part in action “Day of tree” whish is held under motto ”Plant your future” which will be held on March.12.2008 on the whole territory of the Republic of Macedonia. The initiators and authors of the project are: Boris Trajanov, Vladimir Mandichevski, Tome Kostadinovski and Boban Vukicevic. 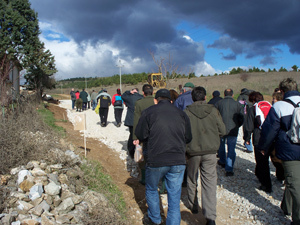 The action is supported by the government of the RM, with decision made on one hundred and twenty third session composed by the coordinative party for foresting, whose president is m.a Zoran Stavreski- deputy president of the government, sub-President of the Coordinative party Martin Protugjer, head of government President office of the RM, where are members representatives of all essential institutions: Gen. director of the public enterprise Makedonski sumi, Vladimir Bahchovanovski, CUK-PandeLazarevski, Public institute of geodetic affairs- Ljupco Georgievski, of MOEPP- Sonja Lepitkova, MZSV-Vojo Gogovski and representative of HO-Tome Kostadinovski. 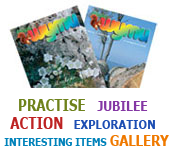 In the Initiative council for action realization take part public opinion creators, cultural artists, known entertainers, journalists, business sector representatives, educational representatives, scientific life persons of RM. The action was supported by the Government of RM, European Union, USAID and UNDP. All employees in the public enterprise Makedonski sumi will take part in foresting, especially in skilled section, ground preparation for foresting, with equipment activation needed for undisturbed action, and providing expert aid during foresting. 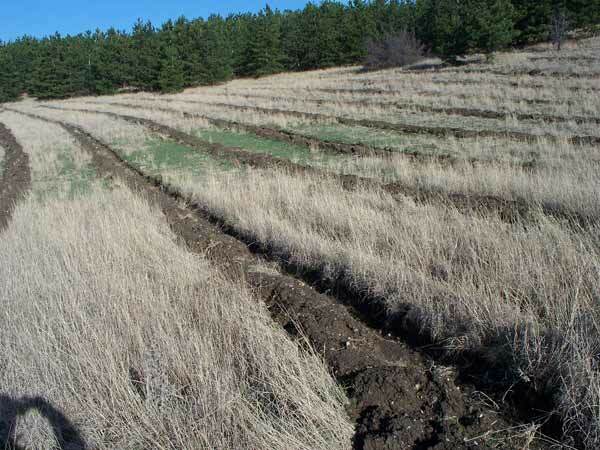 The expert team of the public enterprise Makedonski sumi made selection of planting material for foresting of broadleaf and coniferous types of woods produced by classic and container way in the nurseries of the public enterprise of Makedonski sumi. 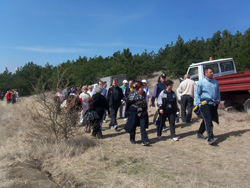 Besides the other activities, the expert team of the public enterprise Makedonski sumi defined the locations for foresting at the territory of the country and was achieved the aim of the positive influence on local, regional and global level. 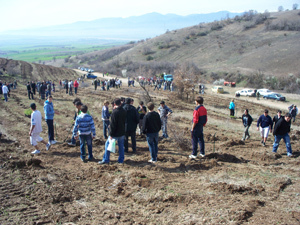 More than 7.5 million planting material was planted at about 100 locations throughout Macedonia within the fifth action „Day of tree- plant your future” which has the regional character for the first time, and was realized under the motto: ”We grow together” realized on March 30.2010. On the grounds of the monastery „Saint Preobrazenie“ near Krushevo, within the action “26 CHERRIES FOR TOSHE” 32 municipalities of the country took part.On November.27.2009, 26 cherries were planted in memory of Toshe Proeski in the municipality Krushevo. 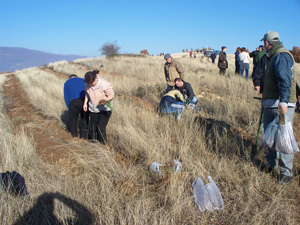 The autumn foresting action "Tree day”- plant your future, was on November.13.2009 and covered the whole territory of the Republic of Macedonia. 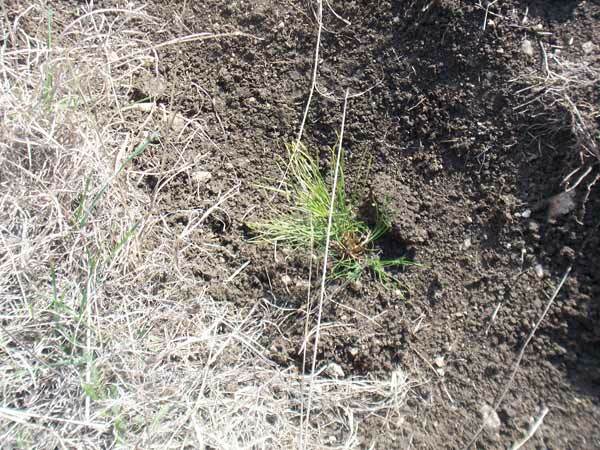 The campaign for the March action for tree planting and foresting of Macedonian bare areas began on February.2 in Prilep, as one of the cities with the most successfully conducted actions concerning "Tree day”, and finished on March 1st in Ohrid. The autumn foresting as part of the action "Tree day- Plant your Future” took place on November.19.2008 throughout the whole territory of the Republic of Macedonia after postponing it on October.29. 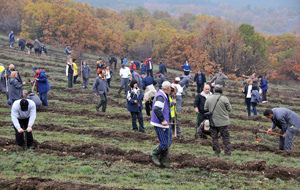 On March.12 2008 massive forestation action took place supported by the decision of the Government of the Republic of Macedonia, public enterprise Makedonski sumi and the non- government sector under the motto “Tree day” – Plant Your Future”.1.020,40 hectares were forested with 2.035.000 trees.